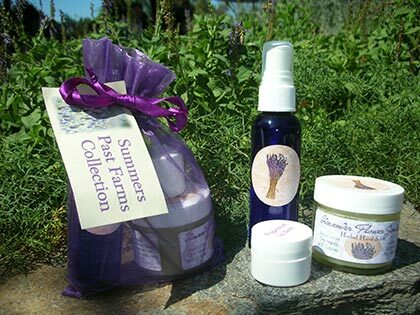 Our own handmade herbal soaps, lavender sprays and hand salves, herbal salves and a full line of essential oils and fragrance oils shipped right to your door. 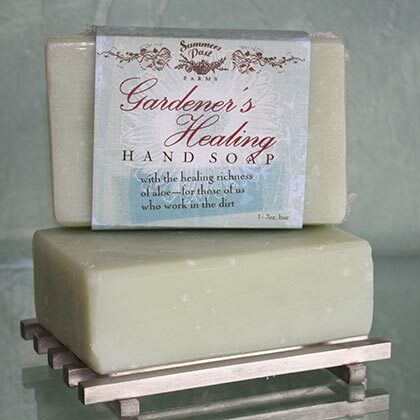 All soaps are vegetable based herbal soaps. Choose our herbal soapmaking kit or our replacement kit. 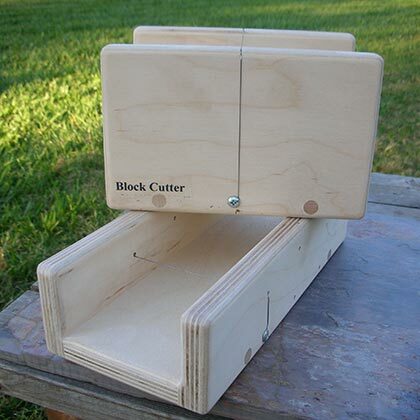 Don't forget to order a mold and a pair of soap cutters! 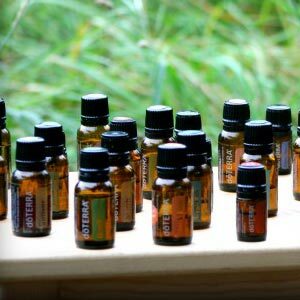 Clove, Ginger, Grapefruit, Lavender, Lemon, Peppermint, Tangerine, Tea Tree and more! Almond, Cherry, Berries, Coconut, Vanilla, Gingerbread, Jasmine and more! 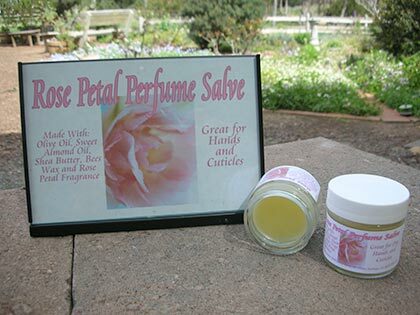 Perfume Salve, Herbal Salves, Hand Salves, Floral Mist Lavender Spray, and more! All items must be returned within 28 days in original packaging with receipt. There will be a 10% re-stocking fee for all items returned. Shipping prices may change for overweight and oversized packages. No shipping to Hawaii, Alaska and International. UPS will not ship to P.O. 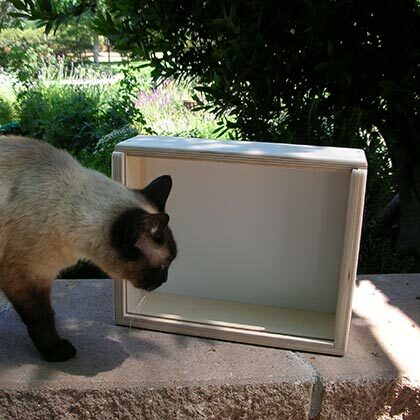 Box addresses. 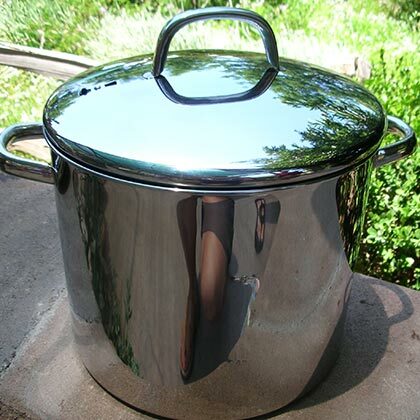 Purchase our fine products through our secure shopping cart system. A special blend of natural ingredients: coconut oil, palm oil, olive oil and wheat germ oil. Enriched with jojoba to soften your skin. Can't decide? 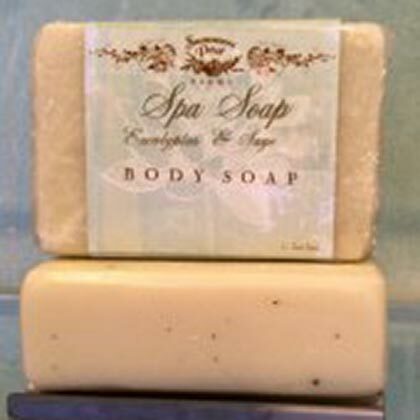 Try our Soap Sample Pack! 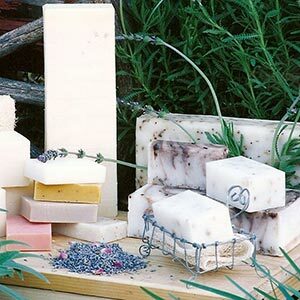 A sample of 6 of our handmade herbal soaps. 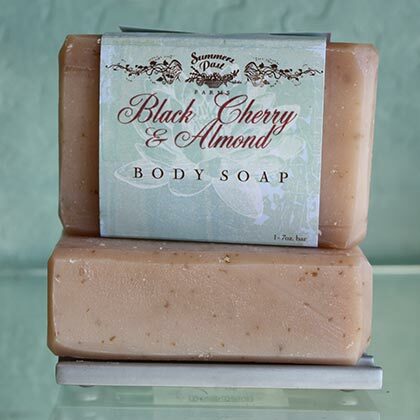 Enjoy the sweet scent of black cherries and fragrant almond ground oatmeal for a gentle scrub. 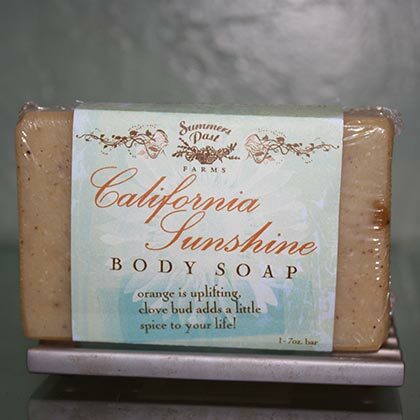 A soap for those who work with the earth with the soothing richness of aloe. Scented with essential oils of Eucalyptus, Lemon and Tea Tree. For all skin types. 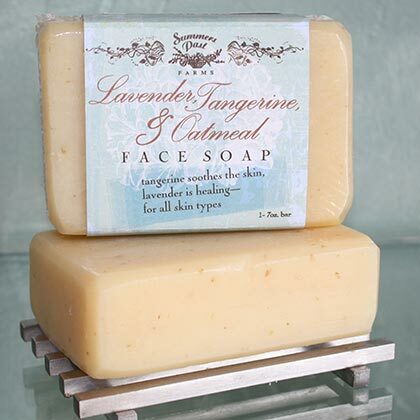 Scented with pure essential oils of tangerine and lavender, sprinkled with oatmeal. Tangerine soothes the skin, lavender is healing. 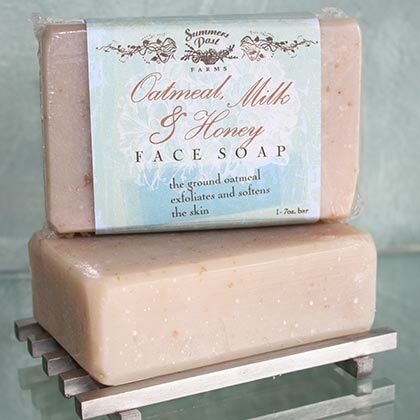 Scented with the fragrance of Oatmeal, Milk and Honey. Sprinkled with ground oatmeal, an old fashioned favorite. Scented with essential oils of Sweet Orange and Clove Bud, with cocoa butter and sprinkled with ground almonds. Orange is uplifting, clove bud adds a little spice to your life. Scented with Cinnamon and Spice oil, sprinkled with ground cinnamon. 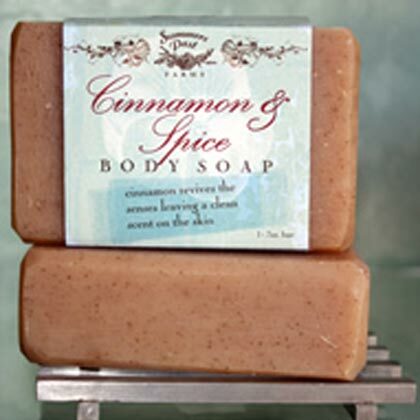 Cinnamon & Spice with a spicy clean scent lingers on the skin. Scented with the oils of lavender and French vanilla, sprinkled with oatmeal. 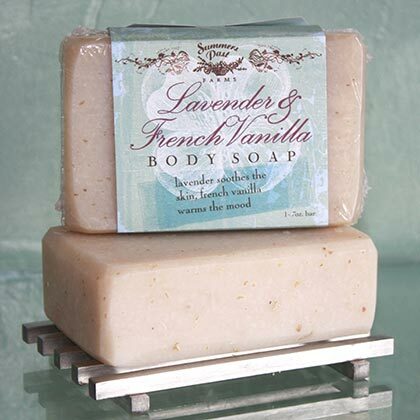 Lavender soothes the skin, french vanilla warms the mood. Scented with essential oils of Lavender and Lime. 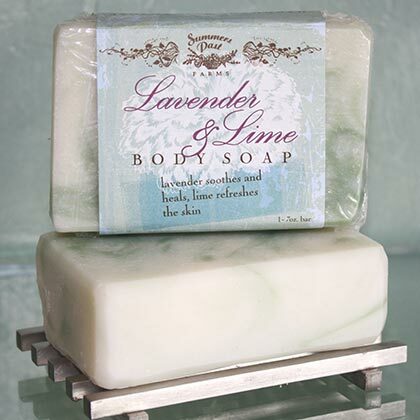 Lavender soothes and heals, lime refreshes the skin. 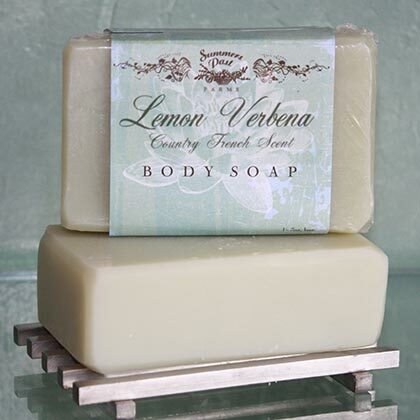 Country fresh scent with a touch of Lemongrass. 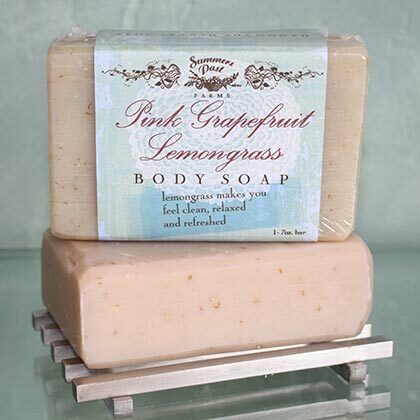 Scented with the pure essential oil of lemongrass, sprinkled with dried lemon grass. Lemon Grass makes you feel clean, relaxed and refreshed. 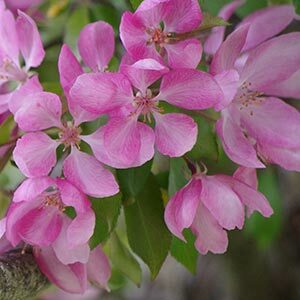 Scented with pure essential oils of Patchouli and Geranium. 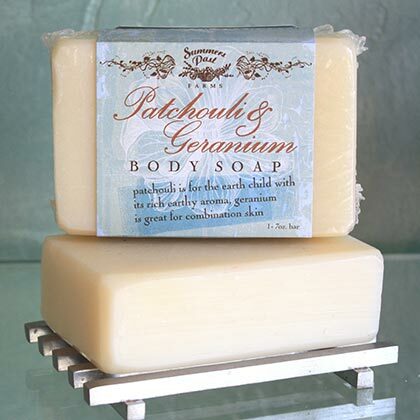 Patchouli is for the earth child with its rich, earthy aroma, geranium is great for combination skin. Scented with essential oils of Patchouli and Orange. 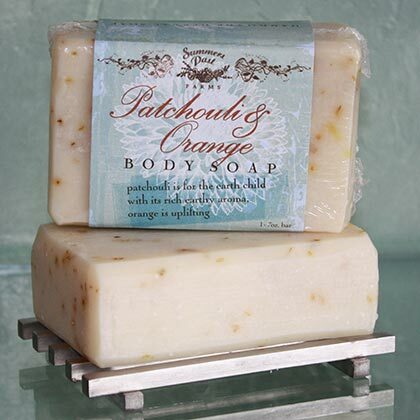 Patchouli is for the earth child with its rich, earthy aroma, orange is uplifting. 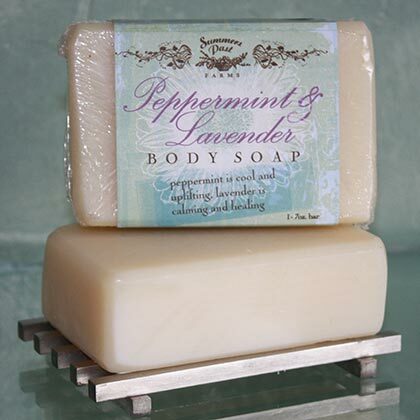 Scented with pure essential oils of peppermint and lavender. Peppermint is cool and uplifting, lavender is calming and healing. Scented with the pure essential oil of lavender. 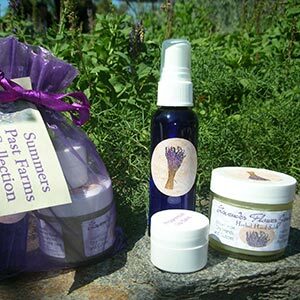 Lavender is calming and healing to the skin. Nature’s first aid secret. 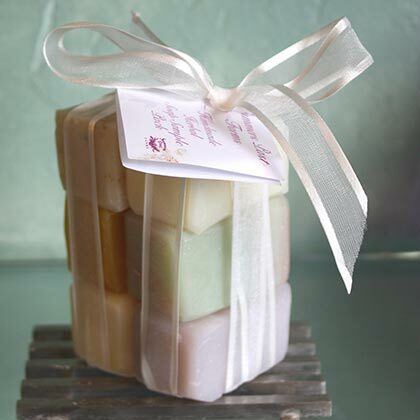 Treat yourself with our eucalyptus and sage spa soap. 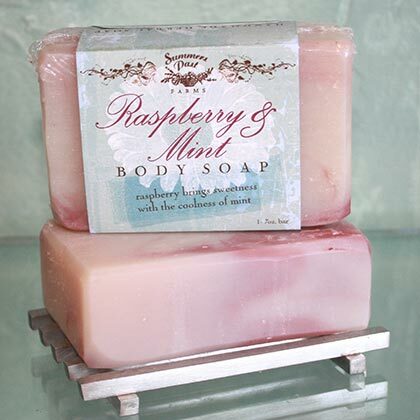 Scented with oils of Peppermint and Raspberry. Raspberry brings sweetness with the coolness of mint. 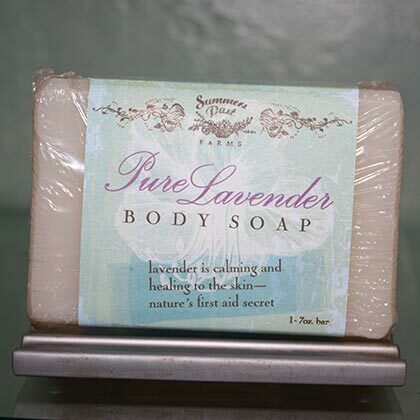 Scented with essential oils of Geranium and Lavender, sprinkled with ground lavender flowers. 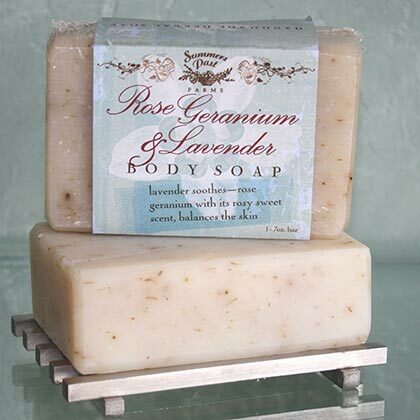 Lavender soothes, rose geranium with its rosy sweet scent balances the skin. 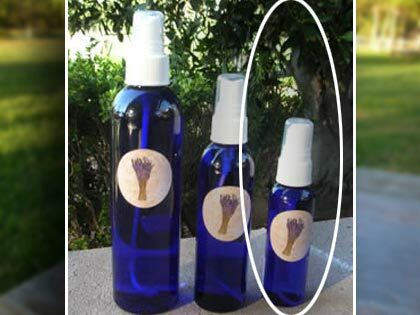 Scented with essential oils of Rosemary and Spearmint, sprinkled with ground spearmint. 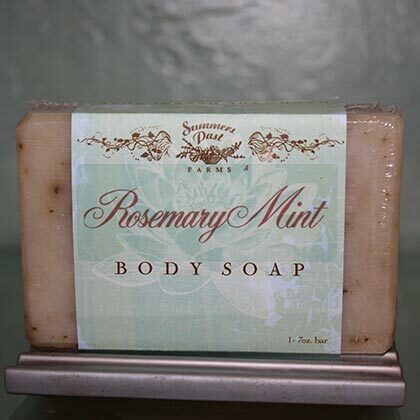 Spearmint showers away tension, rosemary leaves a lingering herbal scent. 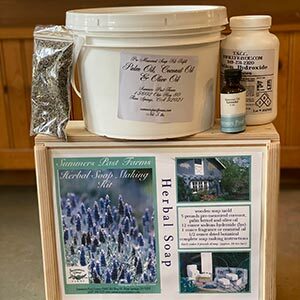 Choose our herbal soapmaking kit or our replacement kit and don't forget to order a pair of soap cutters. Everything you need to make 8 lbs. of soap. 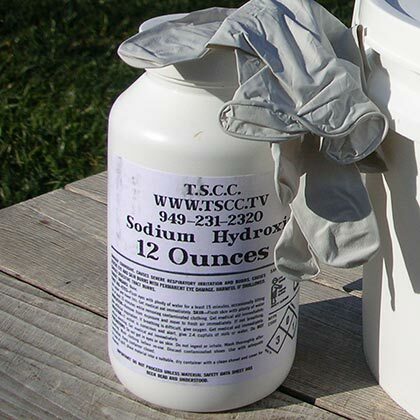 The kit includes complete soap making instructions with a lot of updated and added information. 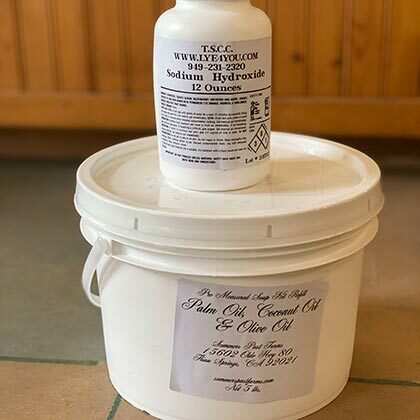 Included with the kit is a custom wood soap mold, pre-measured all vegetable oil base of coconut, palm and olive oil, pre-measured sodium hydroxide, gloves, one full ounce of essential or fragrance oil and a 1/2 oz. bag of dried botanicals. The replacement kit, which includes pre-measured vegetable oils of (coconut, palm, olive) and pre-measured lye and gloves. The pair of cutters is custom wood and industrial stainless steel wire for creating vertical and horizontal cuts, giving you the ability to cut uniform, professional bars. 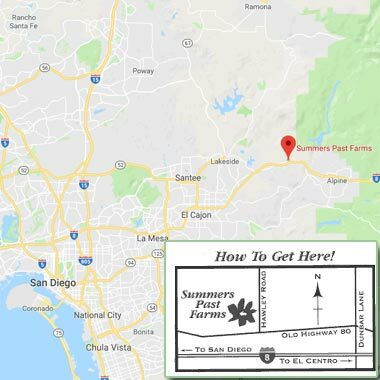 Even more products made at Summers Past Farms! 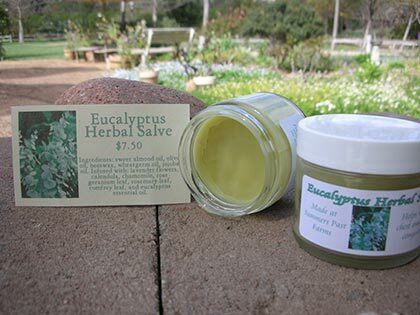 From Herbal Salves to Lavender Sprays - we've got handmade products to sooth your senses and your skin! Ingredients: Olive Oil, Sweet Almond Oil, Shea Butter, Bees Wax and Rose Petal Fragrance. 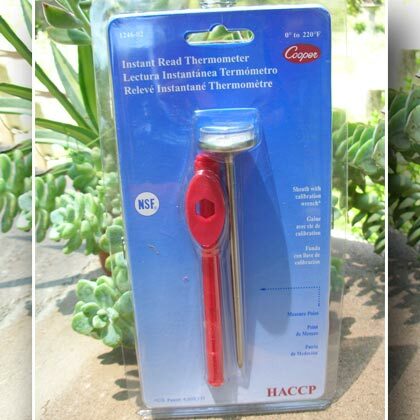 Great for dry hands, best for cuticles and the feet! 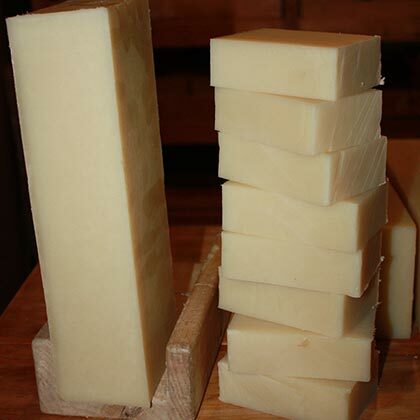 Beeswax holds in moisture and keeps out germs. Helps relieve chest and sinus congestion. 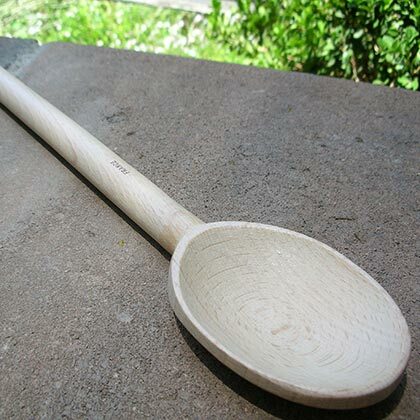 Ingredients: sweet almond oil, olive oil, beeswax, wheatgerm oil, jojoba oil, aloe vera. Infused with: lavender flowers, calendula, chamomile, rose geranium leaf, rosemary leaf, comfrey leaf, and eucalyptus essential oil. Great for dry hands, best for cuticles and the feet! 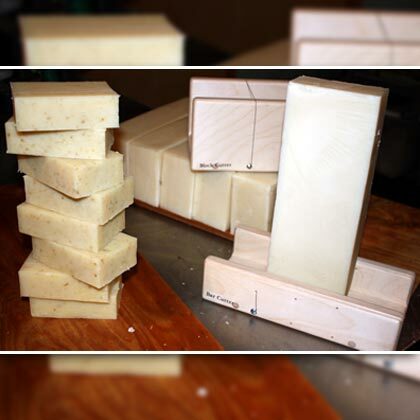 Beeswax holds in moisture and keeps out germs. Ingredients: sweet almond oil, olive oil, beeswax, wheatgerm oil, jojoba oil, aloe vera. Infused with lavender flowers, calendula, chamomile, rose geranium leaf, rosemary leaf, comfrey leaf, lavender, ylang ylang and tea tree essential oils. Great for dry hands, best for cuticles and the feet! Beeswax holds in moisture and keeps out germs. It's from my garden and I love it! Ingredients: sweet almond oil, olive oil, beeswax, wheatgerm oil, jojoba oil, aloe vera, lavender flowers, calendula, chamomile, rose petals, rosemary leaf, comfrey leaf, essential oils of lavender and ylang ylang. Great for dry hands, best for cuticles and the feet! 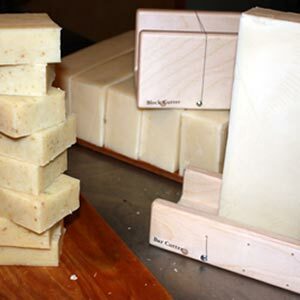 Beeswax holds in moisture and keeps out germs. 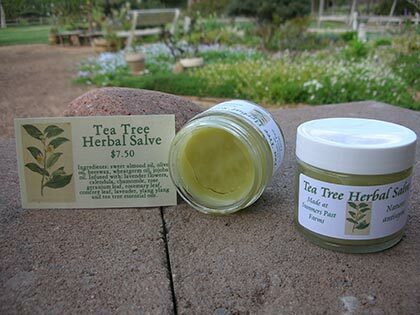 Use it on your face anytime -- great under your daily moisturizer for sunburn. 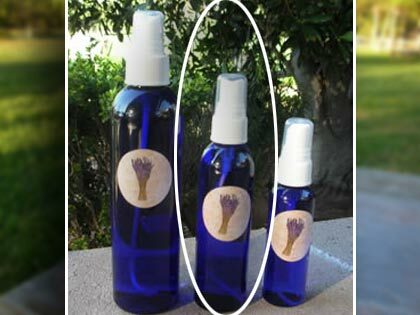 Use it on sheets and pillows to help you sleep and to freshen the air in your room or car. Collection includes: 2 oz. floral mist, 2 oz. 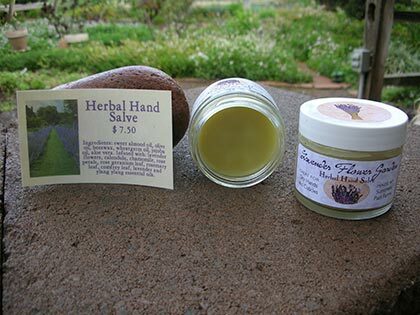 lavender hand salve, peppermint lip balm and lavender sachet.